Multi-MLS support. Centralized reporting across offices. Accountability dashboards to improve goals. And networked websites to handle lead conversion. Full of features to create new success, BoomTown Advance is designed to manage an expansive real estate business. Connect multiple websites to easily manage all offices and teams in one place. An optional portal site maintains your brand and automatically funnels visitors to the appropriate service area site. Tailor your feeds to focus on a smaller service area within an MLS board, or combine multiple areas from neighboring MLS boards. Leverage a decade of experience in digital advertising. Our teams will increase your reach and deliver the leads. Sales assistants can call more leads in less time, and easily transfer qualified opportunities to your agents in the field. Contacts and deals are managed with ease. Agents can put prospecting on autopilot, create and test emails, and turn interactions into lasting relationships. Insights drive action, so we tell your team who's hot and when to reach out. They can instantly match leads to listings and work their pipeline anywhere. Networked sites mean managing all offices and teams with a single, centralized reporting function. Know what's working and when it's time to change course with a holistic view of accountability and performance metrics for all your teams and offices. Eliminate fragmented systems and unnecessary vendors. Unify your business with one agile platform for closing more deals. All of the tools that make your life easier, connected in one place. Move seamlessly between systems, using BoomTown as your central command center. Take advantage of the best tools in real estate technology, turning your business into a supercharged machine. Support your pipeline with the right systems, from day one prospecting leads, to checking the status of a deal. Keep all your active conversations running smoothly. Respond quickly to increase your chances of connecting with more leads. Take immediate action with a tap of the finger. Call new leads right away or respond to texts and emails, and complete to-do's with a simple swipe. Onboarding and onsite training. Dedicated coaching and success management. We're here to help you and your team get the most out of your platform. Great business leaders hire the best and let them run. 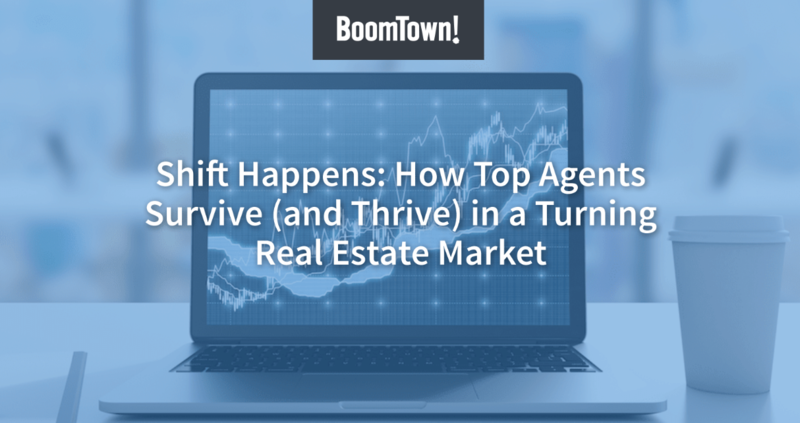 See how BoomTown empowers companies to advance their success.